Have you been thrifting, refashioning, sewing or crafting this week? Would you like to participate in Recycled Fashion Finds? Click here for the rules, and don't forget to grab yourself a Recycled Fashion Finds blog badge for your blog post or side bar. 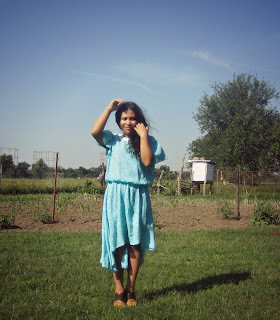 Wow....adin's fabulous thrifty dress has done it again! It's all over the blog sphere! Thanks for featuring me Erica...you are so kind. So cute! I'm checking these all out now. 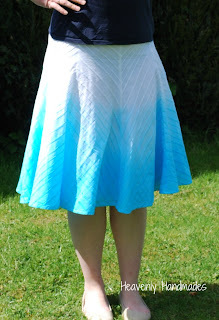 Thanks for featuring my skirt! Thank you so much Erica. I am so honored to be featured. My linky will be up late. :) I enjoy sharing my finds and see what others have as well. :) Awesome!